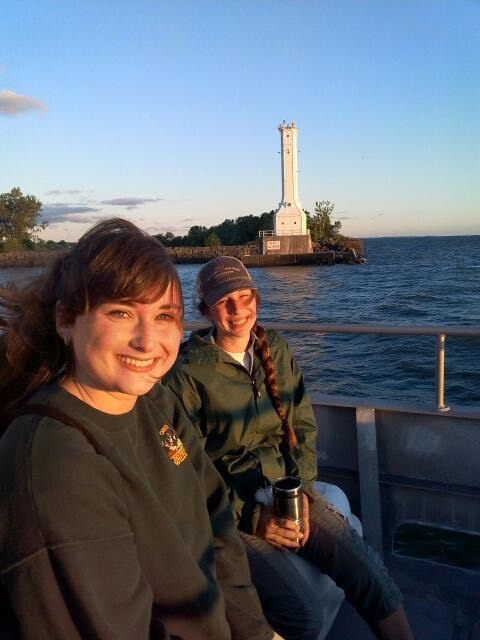 Portage SWCD & ODNR Old Woman's Creek interns on USGS boat at Lake Erie during summer educators workshop heading out to participate in the collection of a series of samples. Volunteers are beneficial to the operation of any organization and the Portage SWCD is no exception. USDA-NRCS has a well organized Earth Team Volunteer program. If you would like to assist us in conservation programming, please contact Kara MacDowell, x6808 or Dee Waters, x6809. If you are a high school or college student interested in an internship opportunity, please contact James Bierlair, x6807.